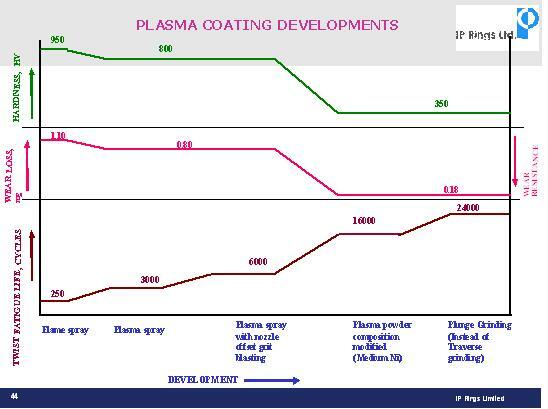 Plasma Spraying facilitates the spraying of specially alloyed moly based powders with enhanced scuff and wear resistance. IP Rings has developed high Scuff and Wear resistance moly alloy coating suitable for Euro IV, Turbo Charged Engines. 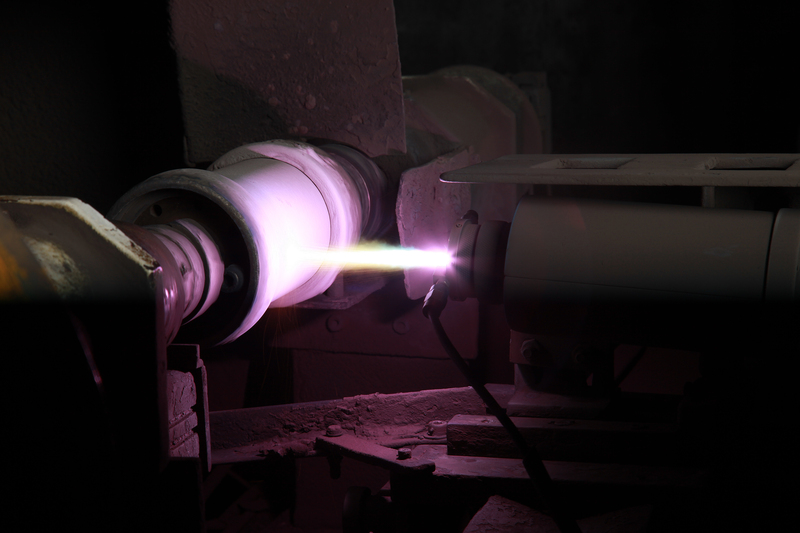 Unlike conventional Moly Coating Our Coatings are less severe on the cylinder bore. Gas Nitriding is the Work-Horse coating for most Passenger, 2 Wheeler and 2 Piece Oil Rings. 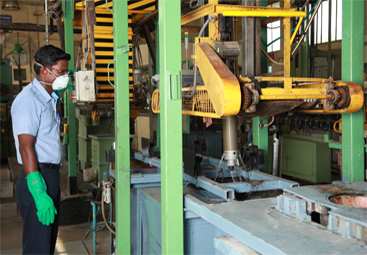 IPR has got adequate capacity to manufacture high quality nitrided rings using fully automated furnaces. 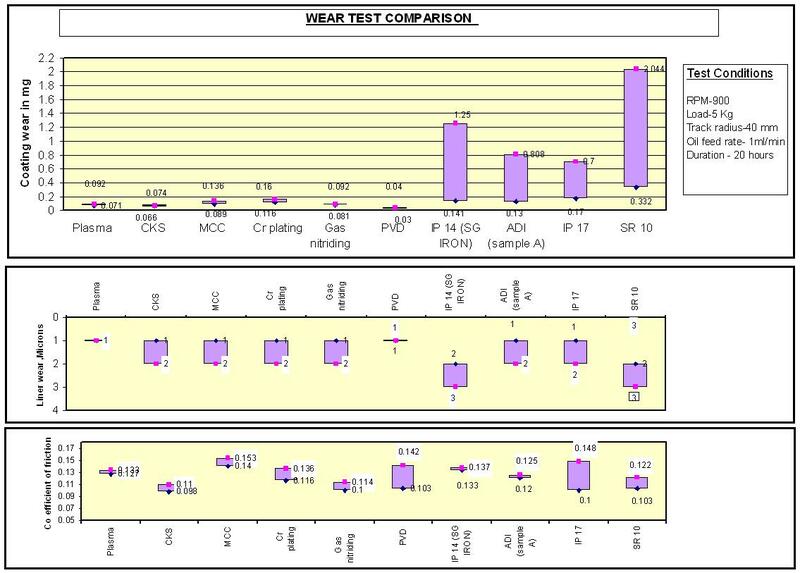 IP Rings has judicially used this low-cost solution as a VA/VE option by working closely with vehicle manufacturers and conducting In-house tests substituting costlier coatings. Besides Conventional Pheriphery Plating, IP Rings is the only company in India that has the capability to Chromeplate the Side faces of the Ring. This improves Side face wear and Ring Welding Resistance besides permitting Low-cost materials to be used giving the customer a VA/VE Solution. 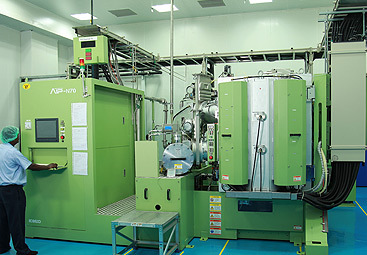 IP Rings has installed a world class facility for coating of a variety of Chromium Nitride coating by PVD (Physical Vapour Deposition) Process. 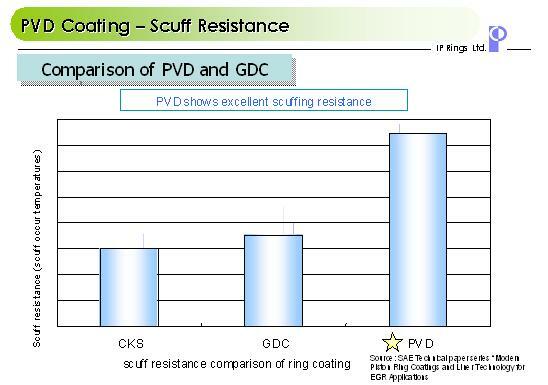 PVD Coating results in the highest wear and scuff resistenace among all contemporary coatings. PVD coated rings are suitable for even Euro VI Compliant Engines. 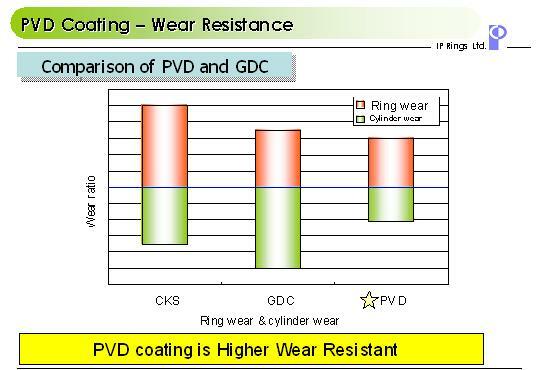 Besides high wear and scuff resistance, PVD also gives low friction solution to improve Fuel Consumption. Our PVD Coating can last upto 1 Million Kilometers. Unlike other contemporary coatings PVD coating can be used even with normal materials of Cylinder Bore. IP Rings Facility has been so designed that the needs of the thinnest Oil Ring of 2 Wheeler Engines to the Most Severe Heavy Duty Commericial Vehicle Engines. 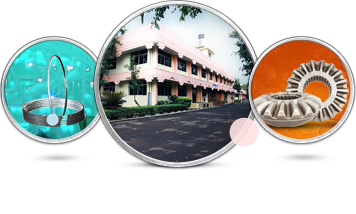 IP Rings has in its stable Direct PVD , High Performance PVD and Heavy Duty PVD offering Optimum Cost Effective Solutions. 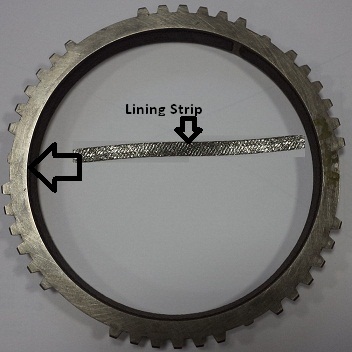 Near Net shaped Cold Formed Gears with superior fatigue strength and surface finish, higher life, lower noise . Ameanable for downsizing of Gears and Diffcase as well. IP Rings also manufacture and assemble Diffcases. 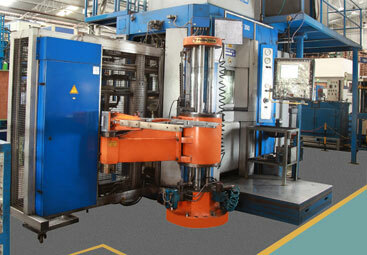 Process can add value to auto and non-auto components which have high precision and are difficult to manufacture. 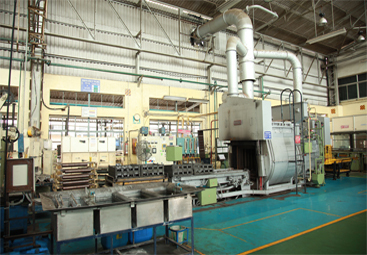 Specially Designed Carbon Friction Lining Process developed with technical tie-up with World leaders MIBA of Austria is used to improve the life of Warm Forged steel Synchrocones even when operated with low-grade lubricants.